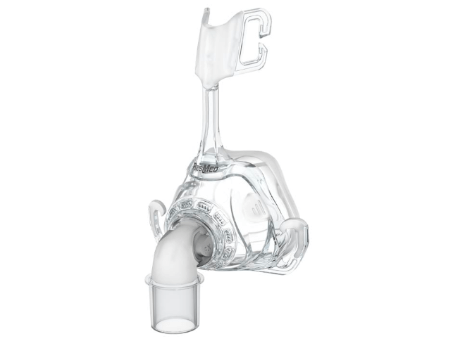 The ResMed Mirage™ FX nasal mask offers the perfect balance of lightweight comfort, premium performance and simplicity. Built with your convenience in mind, the Mirage FX is made up of only four parts, making it effortless to use, clean and reassemble. It’s also engineered to deliver maximum comfort while you sleep – the patented dual-wall, Spring Air™cushion is soft on your face, and the ultra-flexible forehead support reduces contact with your skin.